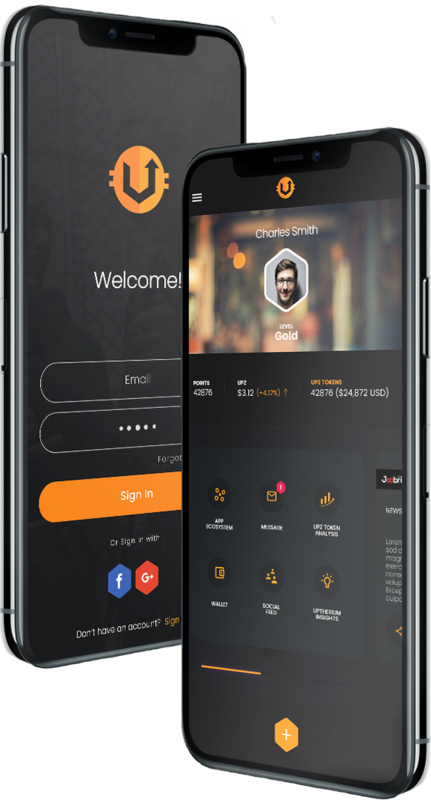 The only crypto platform and token you'll ever need to manage your crypto and have a better way to earn rewards. Apps that help you become an insider, granting you early access to new projects that show strong pre-launch potential and so much more. Well, that’s what Upthinity is, your personal super ecosystem of crypto apps powered by blockchain and steered by our community to help you stay ahead. Tokenomics! This is important, always remember with any blockchain project, that strong Tokenomics is key for success. What is Tokenomics? It’s the active marketplace for buying and selling that’s created with a practical reason for daily utilization, that’s sustainable. Let’s face it, you’ve seen blockchain projects fail because there was no real use case, reason for the project, or revenue growing service model. Upthinity wins because we have great tokenomics that cultivates our marketplace. Built on our own blockchain, UPZ is designed for speed and affordability. Because fast, low-cost transactions shouldn’t be a privilege. We should note here, that every app in the Upthinity ecosystem uses the UPZ token. To keep our economy stable UPZ is burned– rendered unusable– at a rate of 0.05% UPZ per transaction. 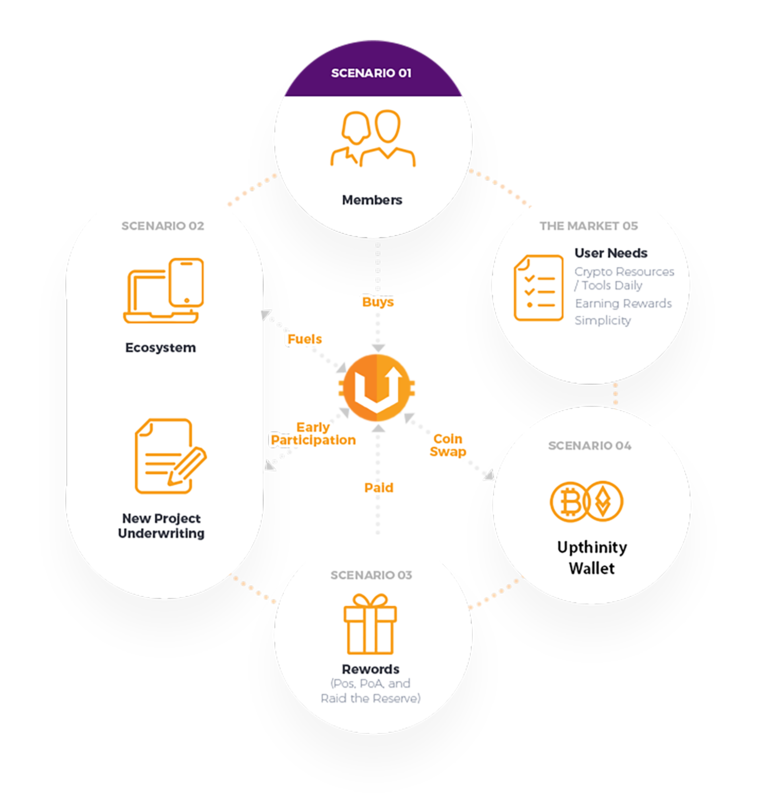 Plus, with Upthinity you can earn UPZ by using the Upthinity network for the day to day activities and transactions you do already. Every year, we give back a percentage of revenue we earn from app transactions, we distribute it in UPZ to our community members, this is through, our “Raid the Reserve” initiative. Apply and let's beat that goal, together. Unfortunately, many users are frustrated by failing crypto services. In fact, crypto exchanges struggle to keep up with transaction volume. Problems continue often from poor customer support, to random down times, not to mention excessive verification periods, existing platforms just aren’t meeting our needs. That’s why, the Upthinity advocate team engages the community and gives you the customer support and systems reliability you deserve. Remember that time you heard about the perfect trading opportunity or latest projects for early crypto adopters, only to find out you were a few hours or days too late? Trading crypto, getting key news, and early access opportunities shouldn’t be a constant struggle to get– yet it is. How can I win? Luckily, with Upthinity membership, you’ll get the real-time heads up you need to take action and get in the game, with better odds to come out on the winning side. Fact is, new projects and tokens pop up on the exchanges all-the-time. Yet, so many don’t have real use cases. No mistake, they sound cool or could be useful in ten years- time but they don’t have a real-world application now. And no matter how much you believe in blockchain-tech, you do want something that actually works. How’s it different? Upthinity has strong tokenomics cultivating demand with the UPZ token fueling the entire Upthinity ecosystem. Using crypto to pay for your Amazon order or your morning cup of coffee is much harder than swiping your card or using your phone’s wallet. This is what keeps us from making crypto a part of our day-to-day because we really don’t need the extra challenges. With Upthinity Pay, one of our apps you’ll be able to use UPZ effortlessly to buy stuff in the real world– as easily as you can with traditional methods. Right now the main ways to earn crypto is by buying it with fiat or having access to exceptional computing power. We need a new way to earn– a way to earn crypto through your actions, support, and social shares.  That’s why with Upthinity, you’ll be able to earn daily through a lot of different ways like easily staking your UPZ tokens, using the various applications and more (including cashback for shopping). We are starting with 5 key crypto services that solve five of the big challenges– a reliable way to get actionable news, a powerful crypto trading hub, our own token swap exchange, an easy way to pay with crypto, and our UPZ token to power affordable transactions. Earn crypto by using Upthinity. How? By verifying transactions through the Proof of Stake protocol (PoS), spreading the word through Proof of Action (PoA) and through our exclusive revenue sharing programs. Like the blockchain that powers it, Upthinity is a global project. Our apps are designed to help you use crypto no matter where you live or where your travels take you. Our community is growing, its a movement with great possibilities. You won’t just benefit from our expertise but from our new developers, partners and advisors as well. We’re working with entrepreneurs and developers on-boarding new projects, sharing ideas and building solutions that serve a global market. Have an idea? Reach out to us! Upthinity is the platform that grows with you. You’ll get a vote on which projects we develop next and add to the platform to make your user experience better. With Upthinity you have a voice. The UPZ token powers all the transactions on Upthinity. It’s designed with fast settlement times and low transaction fees in mind. Many people are excited about Upthinity’s potential just as we are and the high demand projects that will launch from the Upthinity blockchain. That’s why we chose a kickstarter-style campaign over a more traditional crowdfunding to share the opportunity. Transparency is key. How easy is it to join? Joining Upthinity is easy as 1,2,3. All you have to is register, finish quick verification, select your membership level and then you’re all SET. Of course, we want to get as many people in as possible before the funding phase ends, giving everyone a fair chance. We’re fully committed to making Upthinity a household name. Imagine being able to pay for your next taxi ride, lunch with friends and more with UPZ tokens or earning extra income through tokens to pay for the things you want most. 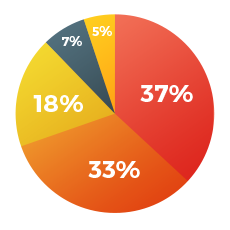 You can join Upthinity now and get up to 30% membership bonus matched in tokens, limited to this current funding period. Unfortunately, when the crowdfunding ends, membership purchase options will be locked until the official launch, if you missed joining you’d have to wait until after everything kicks off. Each Upthinity app is designed to cooperate with the rest of the network and create a seamless experience. That’s why we’ve developed a thorough vetting process for each app that gets added to the network. We bootstrap new app projects with developers and creative talents bringing the best, brightest, truly useful apps to you. This is how we also give you an opportunity to be an insider with early participation in upcoming projects. Now, you can stake out new opportunities before they hit the market. In this beginning stage we evaluate the blockchain projects that are presented to us to determine if the project provides value to users and if it has a sustainable thriving revenue model. In the stage we gather market research, understand the target consumers, perform SWOT analysis to better identify our strategic market and service leverage. 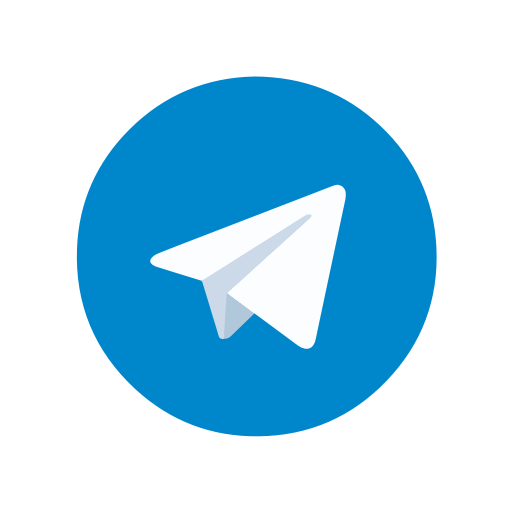 In this stage the accepted project under goes full development, testing and implementation backed by the UPZ token on our blockchain making the projects service a ready for use. In this final stage, the project is included into the network hub and full-scale marketing and PR are launched. This is where we are building awarness and connecting quality consumers to the project. A Game Changer And We All Win Here's Why! Before we share our difference, make note that quite a few blockchain startups get it wrong with a weak singular product, service or aim that they hope works out and most crypto users have more than 5 different places they have to go to manage their crypto. Upthinity puts a stop to that and brings it all together by simplifying crypto for all, making the whole crypto experience much easier, engaging the voice of the community for better apps they want to see, and building reward economies around each app solution making sure we all share in the revenue even the from the apps you may not use. Our core 5 apps support the ecosystem making us strong. Building relationships are our superpower! Here’s the big picture! We’re bringing forth apps created expertly, that solve problems in healthcare, banking, big tech, and media. This is just the start! Together we can build stronger projects on a single platform designed for growth. A platform that doesn’t depend on the whims of Bitcoin but rather has a strong economy of it’s own. Join us, shape the future of crypto, and earn! When you apply during the crowdfunding Phase One, you get a 30% membership bonus. This bonus will be decreased after Stage One ends of the crowdfunding. You’ll get up to 30% off all transaction fees for life. On any project in our hub. Joining now gets you an instant invite to our Insiders Club. You’ll get the exclusives on upcoming projects and early participation options. Tell us what project you want to see next by voting thorough our early-members-only system. All members get a secure Upthinity multi-sig wallet that you can access and manage 24/7. 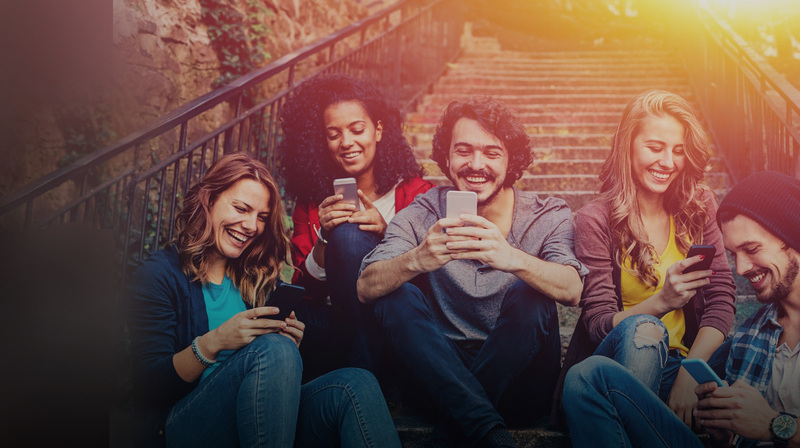 First and foremost, once you join as an early adopter you’ll be a part of a community and culture that’s growing every day. You can rest assured knowing some of the major projects enjoyed in the future will be launched off of the Upthinity blockchain, which you played a major part in. You get bonus tokens on top of your membership purchase today. You get a chance to give your crypto portfolio a much-needed boost because of a strong project like Upthinity. You get a chance to participate today, before membership pricing increase in the next round soon. Crowdfunding is driven by the community and can end quickly as target goals are reached. It’s Your Turn, Earn Your Way! That’s why we created “Raid the Reserve”– one of the key ways you can earn while using Upthinity. Every year, we’ll set aside a portion of UPZ based on Upthinity’s revenue generated by each app because we want YOU to be a part of our success. As mentioned, members will get a percentage of that reserve based on your membership level and activity on the platform. You’ll then be able to unlock your reserve by doing a few simple things that help us promote the network– like tweeting about your experience or telling a friend about us. Upthinity puts you in the driver’s seat– it gives you the chance to grow again your crypto portfolio as you use the apps. 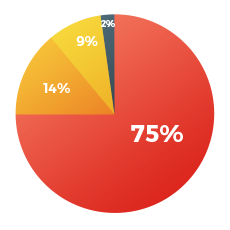 Earn a percentage of the transaction fee as a reward for validating transactions. You can do this though hashing participation. Unlike Proof of Work (PoW), a computing-power intensive process, PoS needs minimal resources and won’t strain your hardware. In every block, a certain number of permits from the validation live pool are chosen at random to vote on the validity of the previous block. Members can earn a percentage of the transaction fee by utilizing their computational power to validate the transaction. You can earn through Upthinity by actively using the platform. Once you take action (and it gets validated), you can unlock the rewards and tokens reserved for you. The amount will vary based on the action– you’ll find more details in your dashboard. Ready to join our flourishing community and earn as we grow together? Sadly, other blockchain startups engage their community only once for funding however Upthinity is engaging our community long-term by smarting funding through membership. You can choose membership from one of our four tiers– bronze, silver, gold, and platinum. Each tier has its own unique benefits and discounts. You get full control to choose the one that’s right for you, securing your place in the community– apply. We carefully secure the community participation when signing up using the KYC guidelines. Members Are Registered To Win UPZ Tokens !!! *Rules and Restrictions Apply. Grand Prize subject to vesting schedule. To the moon and beyond, we're setting our goals of conquest high! The Core Five power Upthinity. Why did we decide to build five core projects instead of one? We want to be your crypto hub to help you manage your crypto better– the powerhouse with the solutions behind your crypto problems. To do that, we needed to solve big problems (and fast). We’re all about long-term success and that means you. Five robust core projects in different spheres are much better at protecting us from economic downturns than one lonely project in one sphere. Because what happens if the market has a meltdown? Ambitious but very possible! The core five make Upthinity stable– so we can take the heat the market likes to throw at businesses from time to time and thrive. UPZ, our native utility token, powers every Upthinity project including the Core Five. It’s our fuel. Every project built on Upthinity uses UPZ. This means our token has real-world applications. It’s not going to wait around like so many others– right from launch, it’s an essential part of Upthinity. UPZ has a limited supply of 500 million tokens and a burn rate set at 0.05 % UPZ per transaction. This keeps the token stable. Upthinity is an custom built blockchain . Not only will we consistently conduct security audits on the blockchain but we will prevent attacks through AI driven technology as safety and security are of utmost importance. We are committed to becoming a superpower in the blockchain space by creating a seamless experience. We are building a hub you can personalize with apps that will power your crypto experience. But the crypto space is developing fast. So how do we plan to stay on top of new developments? Ongoing Marketing: We plan to build our brand through Cryptocurrency and Blockchain informative conferences and speaking events, and forging ongoing business partnerships that are in alignment with our ecosystem. Employ our Proprietary Growth Model: In addition to our in-house marketing division, Upthinity will also partner with leading Marketing and Branding agencies to raise awareness, spark growth, and increase conversions. Individual participation: This is key. Every great project is powered by amazing people. The ones that make it happen. We are this team– you and us. We’ll grow Upthinity together by being an active part of it. This is where we’re going over the next few years. And we’d love it if you were a part of it. Continuous platform signups gets old, fast. Make Upthinity your crypto home and use our growing roster of apps to manage your crypto portfolio, make smart trades, pay for goods and services, and so much more. Upthinity is designed to work for you. You can set up personalized alerts based on your habits and set up your apps to fit your workflow. Because we believe software should work for you, not frustrate the daylights out of you. Our ecosystem grows with you. You get a say in what we add– and you get to exercise that say to better our community. Join people like you– people passionate about tech, the blockchain’s potential, and the future. People that want to build great big things that serve a purpose and actually help others. Don’t wait to hear about this decade’s greatest innovations second hand. Join us at the start and help us build the future. Finally, reward potential that makes sense for you and is easy to begin. Earn through actions, staking, and activity on the Upthinity platform and grow your portfolio. 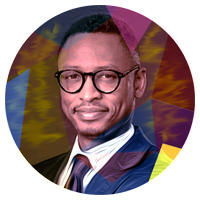 With a Bachelor of Science in Business Management, William is a Certified Project Manager with over 8 years of experience as a private equity investor. Plus, he’s an early Blockchain investor and enthusiast. He provides strong leadership and a pragmatic approach for reaching strategic targets and organization goals. He is a Software Engineer and Information Security Professional. He loves taking things apart and putting them back together again; he also loves hunting for creative ways to solve problems. He simply went ahead and taught himself the solution. He loves to fly to different countries for the journey. He always eager to learn new technologies. Head of Blockchain development, S-PRO company. 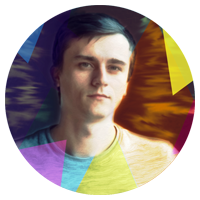 He has 8 years of experience in development, he was involved in more than 5 successful blockchain projects for the last year. 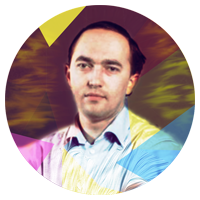 Core member for 2 ICO campaigns with total collected funds up to $50 million. 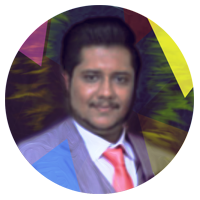 ICO and Blockchain adviser. Blockchain developer with background in Android development with focus on Computer Vision. Worked with such frameworks as OpenCV, Tesseract and Mobile Vision API. Two years ago switched to the blockchain development and currently working both with private and public solutions using Ethereum, Hyperledger Fabric and R3 Corda. Blockchain, Java and Android developer, Technical and Cryptography adviser, S-PRO company having 14 years experience in mobile app development, involved into 9 blockchain projects last year. 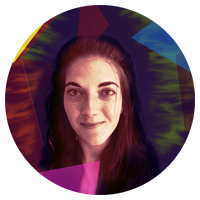 Sophia Dagnon is a digital optimization consultant specializing in SaaS and Blockchain tech. She helps start-ups and lean businesses optimize their marketing strategies, improve lead conversion rates, and build strong customer relationships. A securities attorney from Forefront Legal Group, LLC, a firm actively involved in the blockchain community and consultant on token sale projects. 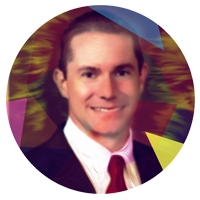 Consulting in the field of blockchain technology, issuance of product and security tokens, and crypto-currency matters, Richard has over 20 years’ experience advising clients in public and private capital formation, and complex financial products. 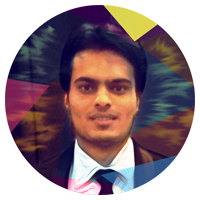 Prateek Singhania is a Blockchain Developer well versed in Hyperledger Farbic/ Composer, Ethereum, Node Js Angular Js. 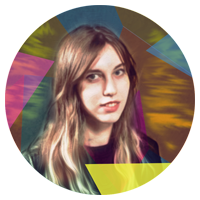 As a fullstack developer, Preteek has consulted on various blockchain and software development projects.